Business Insider is a fast-growing business site with deep financial, media, tech, and other industry verticals. Launched in 2007 by former top-ranked Wall Street analyst Henry Blodget and DoubleClick executives Dwight Merriman and Kevin Ryan, the site is now the largest business news site on the web. Business Insider has seven international editions and 40 million visitors each month. As Business Insider’s global presence continues to grow, they need to deliver the same quick, high quality experience regardless of their readers’ location. Because Fastly is powered by Varnish, the state-of-the-art web accelerator that Business Insider was already using, it was easy to integrate Fastly without overhauling their existing infrastructure, enabling them to deliver a fast, personalized experience for their users around the globe. Business Insider serves personalized content to individual users, ensuring their editors, logged-in readers, and visitors each have a unique experience on BusinessInsider.com. They do this by writing and instantly deploying Custom Varnish Configuration Language (VCL) to attach different headers for each type of user. 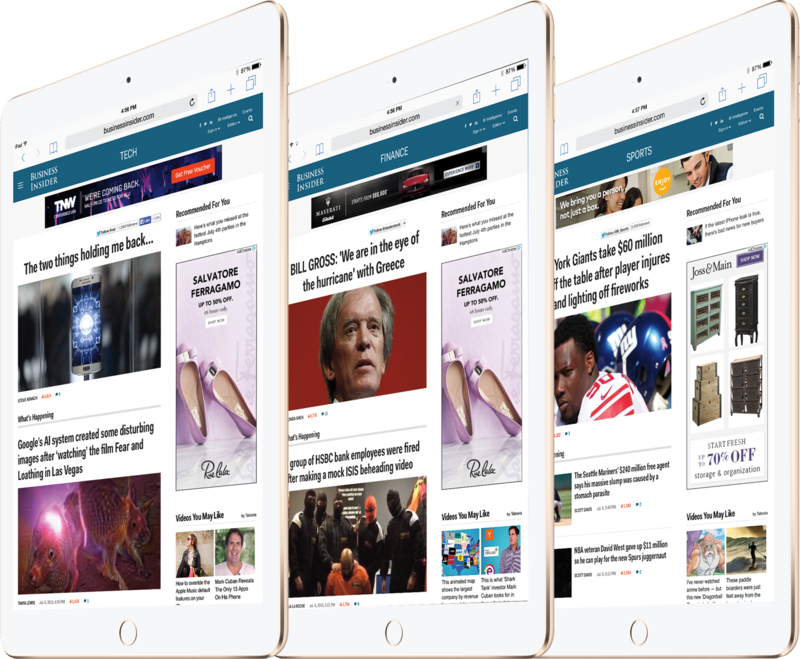 This enables editors to see the content uncached, and gives them the ability to publish and update content instantly, while readers see the latest content in real time. Article comments are cached separately from the article itself — using Fastly’s surrogate keys, Business Insider can display the latest comments without having to purge the entire page. 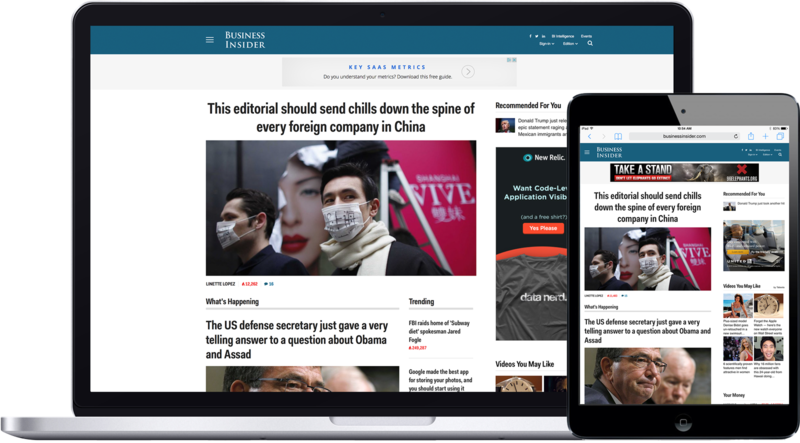 Business Insider needed a CDN that could keep pace with modern editorial cycles in order to remain competitive. Their editorial process is iterative; when an article is published, there’s a feedback loop between editors as a story develops, and the article must be updated accordingly. When an editor makes a change, Business Insider needs to purge the cache immediately, ensuring their readers see the most recent version of the latest story as it happens. Fastly’s Instant Purge gives Business Insider the freedom to make unlimited content changes and control which version of an article is cached and served to readers. Fastly’s real-time analytics allow Business Insider to monitor events as they’re happening, enabling them to identify necessary changes and make and push their own configurations as needed. In addition to real-time and historical stats, Fastly’s Dashboard offers Business Insider insight into percentage of requests per second, hit ratio, errors, and a global traffic profile. According to comScore, mobile usage accounts for 60% of digital media consumption. 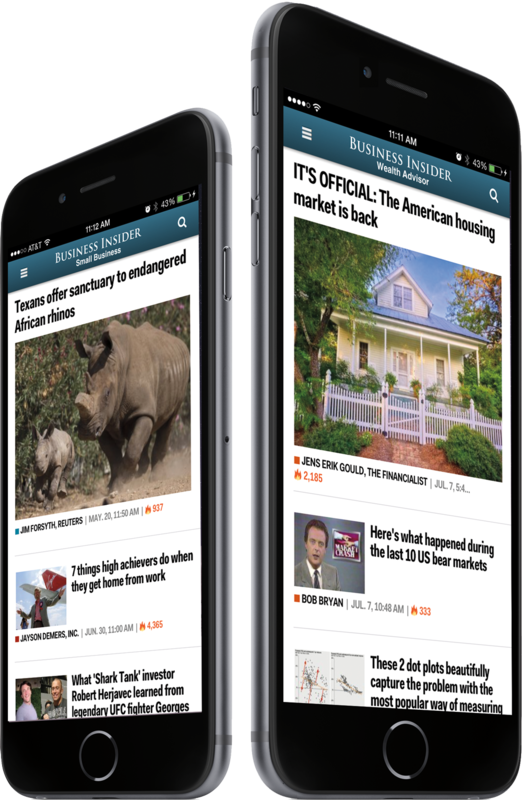 Given the ever-increasing popularity of mobile, it’s important that Business Insider offers a quality experience for readers accessing its site on mobile devices. Business Insider’s primary concern is its geographically diverse user base — they have seven international editions with five million visitors each month. This includes editions in Australia, India, Malaysia, Indonesia, Singapore, China, and the UK. Fastly’s globally distributed network allows them to serve content from the edge, speeding up the experience for both mobile and desktop.